An animarvel is a superhero animal that uses it’s power of love and comfort to fight off the darkness of sadness, despair, anger, distress, and grief so that the light of hope, healing, and happiness can shine through. 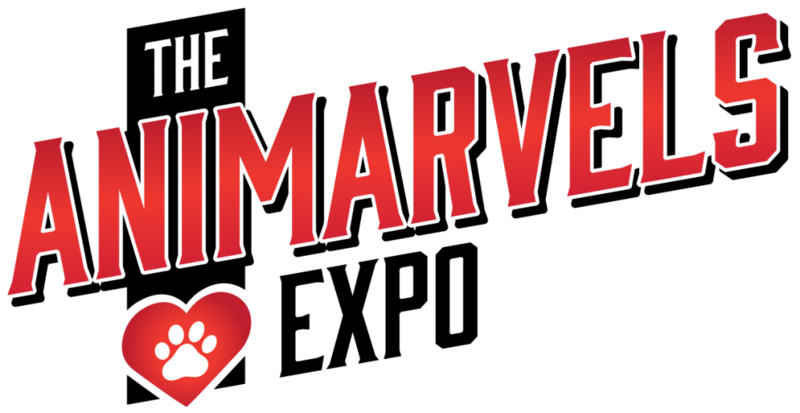 An animarvel can be your pet, a therapy animal, a service animal, an emotional support animal, or even animals at the park or in videos. Any animal that helps with your emotional and mental wellness is an animarvel! The Animarvel Expo is an afternoon of fun to celebrate the benefits of animarvels to our lives. There will be food and music for everyone to enjoy. Pet owners are invited to bring their animarvels to the park to play in our dog and cat play areas, enter the Best of Animarvels contests, and show off your pet in the Animarvels Parade. People who have had an animarvel make an impact on their life are invited to share their story for display. There will also be vendors/exhibitors and professionals to share information about animal care, animal therapy, pet ownership, and more. There may even be some animarvels available to adopt! Check back for updates! All animals must have proof of current rabies vaccination (tag or certificate). Enter the Best of Animarvels contests here. Enter the Animarvels Parade here. Share your Animarvels Story here. Apply to be a vendor/exhibitor here. 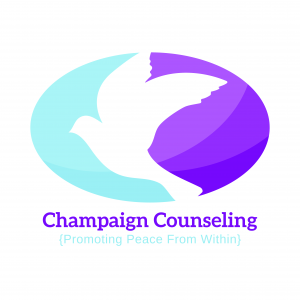 Support this event with a sponsorship here.